Are you ready for some great news? According to Dr. Dean Ornish, a clinical professor of medicine at USCF and the author of Dr. Dean Ornish's Program for Reversing Heart Disease, almost 99% of heart-disease can be preventable by lifestyle and dietary changes. With regular small changes in your life, your heart can be stronger and more efficient. A heart-healthy diet is simple—eating foods that are good for your heart and avoiding the foods that are bad. Fruits and vegetables. Make fruits and vegetables a part of your daily diet. They should be about fifty percent of your daily intake of food. Fruits and vegetables are high in fiber, minerals and vitamins, as well as being low in calories. Eating a variety of these healthy foods will help control blood pressure, glucose and even your weight. Fish. This is loaded with omega-3 fatty acid which, according to researchers at Harvard School of Public Health, may decrease the risk of heartdisease by 30%. But if you want to achieve the good result, eat fish twice a week. Nuts. Tree nuts such as almonds, walnuts, pecans and others are very good replacements for foods high in saturated fats. The American Heart Association makes this recommendation to reduce the risk of cardiovascular and coronary heartdiseases. These substitutions help reduce your bad cholesterol LDL. Chocolate. Dark chocolate is not only delicious, but researcheshave shown that the flavonoids in dark chocolate also can help avoid heartdiseases. This has been published on the American Journal of Clinical Nutrition. Researchers like John Hopkins also suggest that chocolate can have a positive effect on blood clotting. Alcohol. Moderation alcohol can raise your good cholesterol HDL levels, help preventing artery damage, and reduce blood clot formation. Some researchers say red wine offers the most benefits while others argue it does not. Ask your doctor about risk and potential benefits of alcohol if you plan to drink. Tea. Studies have shown that drinking three cups of tea per day can cut your risk of heart attack in half. Tea is loaded with flavonoids which have a protective effect on the heart. Fat and salt,which are the two things you should reduce. Reducing your consumption of fat to a maximum of thirty percent of your total daily calories will reduce your risk for heart-disease according to the USDA. Besides, research published in the New England Journal of Medicine has concluded that a leading culprit in health care cost rise in America is salt. One of the keys to have a healthy heart is to keep moderate weight. If you are overweight, start a weight loss regime immediately. This is not to say you have to be thin, but the extra weight carried around the midsection of your body is some of the most damaging to your heart health. According to the Journal of the American College of Cardiology, too much weight in the midsection will raise blood pressure, have damage to the heart, and raise your blood lipids in a negative way. Begin an exercise program focused on losing the fat of this sectionright now. 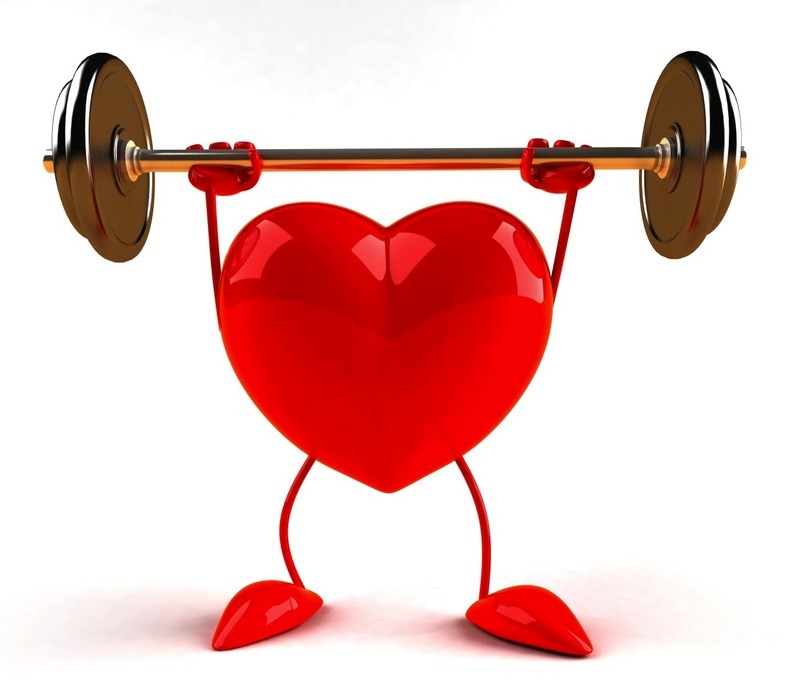 Another key to have a healthy heart is regular physical activity. Anything that gets your body moving and burning calories can be counted as physical activist. Thirty minutes a day will help you reduce your risk of getting heartdiseases. You can start with a walk and ask a friend to join you, as this helps you both get healthy and continue to do it regularly. House work is also a great way to keep moving. Increasingthe risk of aortic aneurysm and peripheral artery disease. People that react frequently with anger are five times more likely to have a heart attack before age 55. Also,these people are three times more likely to have heartdisease. Do anything to reduce the stress levels. Listening to music, participating in yoga or watching a movie or show that makes you laugh will help a lot. Keeping oral hygiene helps keep your teeth white and glistening. What's more, according to Harvard researches,some heart diseases, such ascoronary artery disease which is a kind of cardiovascular disease, may have connection with oral health. Regularly checking your blood pressure, cholesterol, triglycerides and blood sugar is another healthy heart tip. Learn the optimal levels and never forget to have a regular checkup with your doctor. This is another tip on how to have a healthy heart.